Whether you need ongoing HR support, assistance with a specific project or issue, or strategic insight on how to make the most of your human capital investments, HR24Solutions is well-suited to provide exactly what you need without any hidden fees or retainers. We take the time to understand your business. HR24Solutions approaches each project with the success of your business in mind. We offer a personalized HR experience heavily focused on your culture and business strategy. We strive to satisfy your HR needs in a way that contributes to the current objectives of your organization. We begin with the end in mind.  HR24Solutions takes a results-based approach to the delivery of HR services. HR Consulting efforts are framed by key objectives along with the steps, resources and expertise required to achieve those outcomes. Project scope, complexity and client preferences are expertly navigated through management of schedules, deliverables, and status updates. We provide professional, easy-to-understand communications.  HR24Solutions’s communications are designed to be easily understood and leveraged by the target audience—whether an offer letter for a new employee or findings and recommendations report for top leadership. Regardless of the project, HR24Solutions realizes that providing an “answer” or submitting a report is not always sufficient. Equipping the employer to implement or message that information can be equally as important.